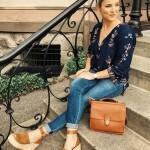 How to wear mint cardigan today? | KSISTYLE! 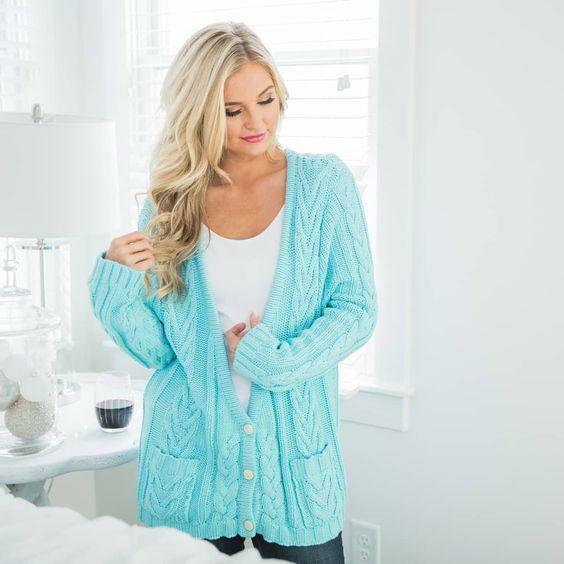 Mint cardigan is suitable for every season, it will warm you during cool summer evenings, save you from cold during inter-season and will look fashionable in winter. Such feminine thing will fit into any ensemble and will make you stand out of the crowd. Mint is fashionable in any season but it’s especially attractive in spring and in summer. Classic model is a lengthen hoodie up to your tights with a zip and buttons. Designers create more and more models which are suitable for every outfit. You can see long or cropped cardigans with zips or without them on shelves of stores. In winter, the cardigan made of thick yarn will be perfect. As for summer variants of cardigans, the fantasy of designers is boundless. 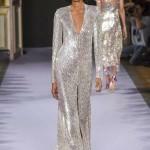 Models are made of different materials, for example of chiffon or fine yarn. There also laced variants. Which shades of mint color are available? Delicate mint. Among the shades of mint, this is the lightest. 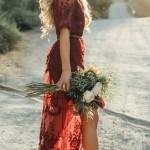 It’s perfect for romantic outfits. Light turquoise. This shade is the most popular. The leading color in this version is cold ultramarine. Menthol. Green color dominates in this shade. 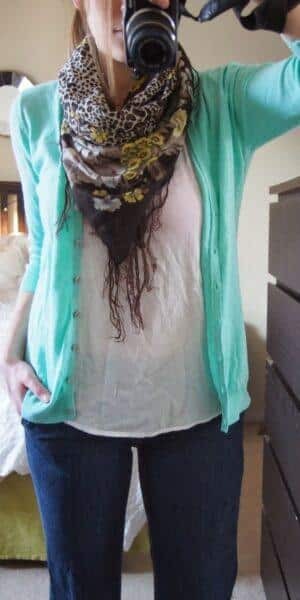 How to choose the shade of mint cardigan? Blondes with blue and green eyes should wear menthol and pistachio shades. And seafoam and light turquoise are suitable for brunettes. Brown-haired girls with «pastel» skin can buy any shade of mint. Dark-skinned girls will look attractive in bright and dark shades of mint. Girls with pale skin who want to wear mint cardigans are recommended to use make-up. Otherwise, these shades can emphasize the paleness of the skin and make it look morbid. What to wear mint cardigan with? 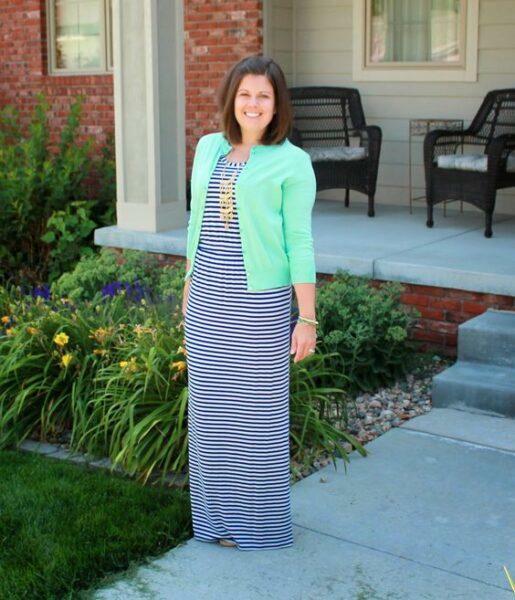 To look stylish, you must know how to wear mint green cardigan. You must figure out which color mint cardigan will look good with. Stylists don’t forbid to use two mint things. There can be two pieces of clothes of this shade in the ensemble. Also, mint color look good with pastel shades, for example, with coral. The ensembles of classic styles in black or white color look elegantly combined with mind cardigan. 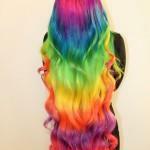 Bright mint colors will look attractively with these shades. White perfectly matches with delicate mint shades. For example, a classical ensemble of black trousers and white blouse can be completed with a cardigan of any shade of mint. Such outfit will look elegant and stylish. 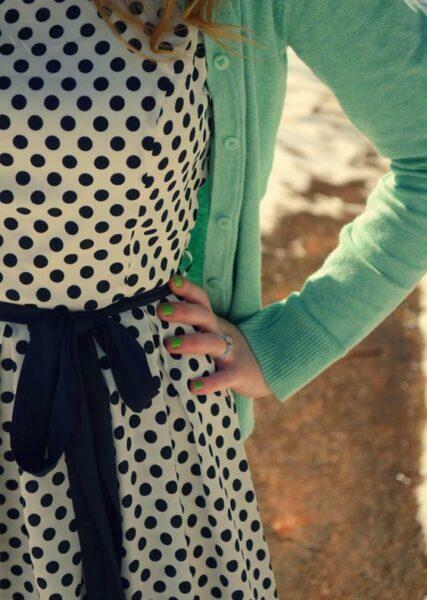 Mint cardigans also look good with other colors. 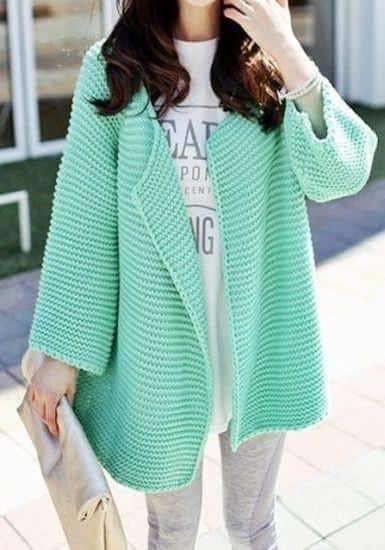 Mint cardigan will match pastel pink shades, for example with bright shades as fuchsia. 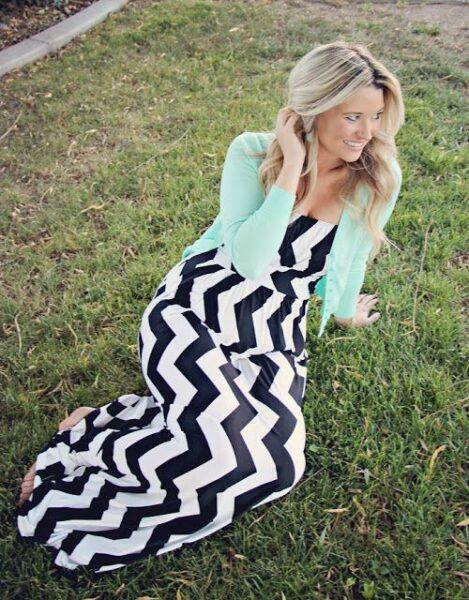 Blue color is also perfect with mint cardigan. Ripped jeans or dark-blue skinny jeans will be in harmony with a light blouse and a cardigan of any shade of mint. 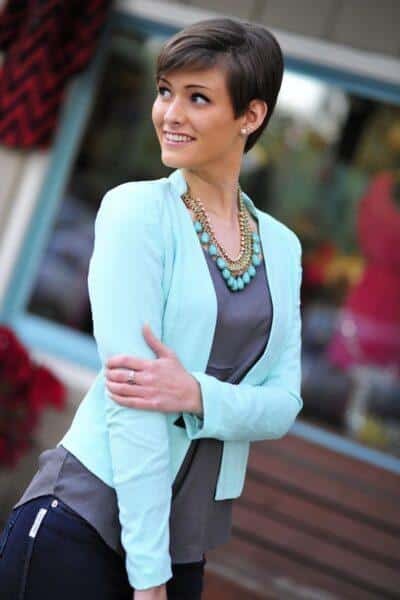 Gray or chocolate sheath clothes will look gorgeous with a pistachio ice cream and sea foam cardigan. You can complete this ensemble (cardigan and skirt) with beige or black classical shoes. For those who like t-shirts and shorts, mint cardigans will be appropriate. Lengthen variant as well as cropped one will perfectly match with denim shorts and bright, neutral or stripped t-shirt and sneakers of white or pastel color. For women who aren’t sure how to create a suitable ensemble, we recommend to prefer darker colors because delicate colors demand more «powerful» match. That can be black, brown, blue. Pastel cardigans are perfect for romantic outfits. In this case mint cardigan will look amazing with retro dresses, for example, spotted or striped dresses will be appropriate. In such an ensemble, the cardigan is worn unbuttoned; it is preferable to use a brooch or a thin belt as an accessory. See how to wear a coral cardigan. Mint cardigan is a bright and bold piece of clothing which can be used in different outfits and ensembles. If you have such thing in your closet, you shouldn’t be afraid. Be brave to experiment and stay in the limelight. What to Wear with Culottes in Winter?